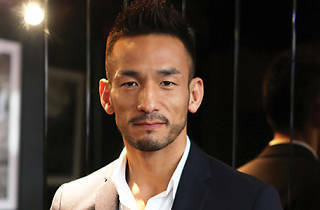 Former celebrity footballer, fashion icon and national treasure of Japan, Hidetoshi Nakata is determined to educate people about sake in his new restaurant Koko, which offers a list of sakes curated by the master himself. 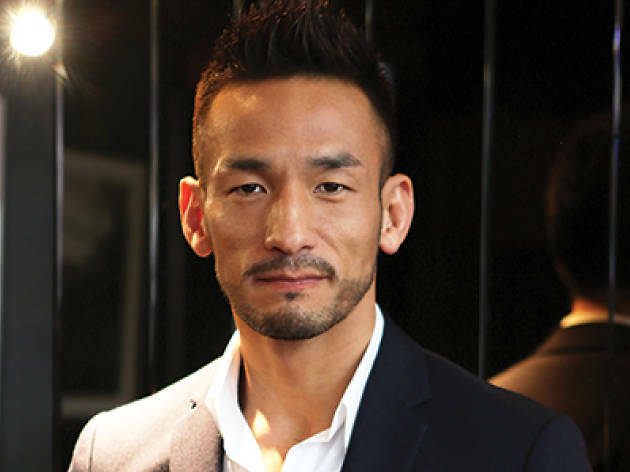 What inspired to start your own brand of sake? People recognise brands of wine but not usually brands of sake. There is a lack of information and branding when it comes to sake. That’s why I thought I needed to create a brand that people can recognise and understand. My purpose is to expand the market for all sake not just my own. What’s the message you want to communicate about sake? You can pair any type of cuisine with sake. It can go with French, Italian, even Chinese food, not just Japanese cuisine. Wine and sake are actually quite similar and I want that philosophy of wine pairing to translate to sake as well. What are the most common misconceptions about sake? When I go to Europe a lot of people think sake is a hard liquor, like vodka – probably because of the colour. Also, a lot of people think sake is best served hot, but actually the best sake is served chilled. What would be your ultimate goal in terms of sake? Koko 5/F, 77 Wyndham St, Central, 2109 1777; kokohk.com.